If you have never heard of Petunia Pickle Bottom you are missing out!! 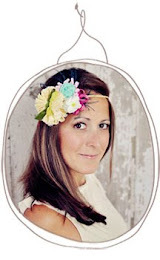 As soon as I came across the PPB product line I was in love. Petunia Pickle Bottom is unique to anything on the market. 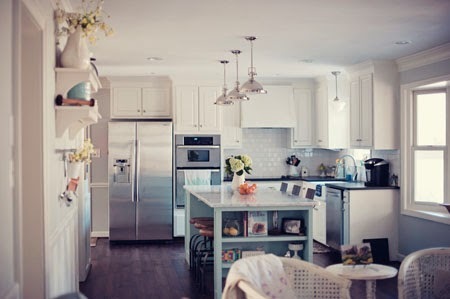 They have created an exceptional line of super hip baby products for the modern mom. 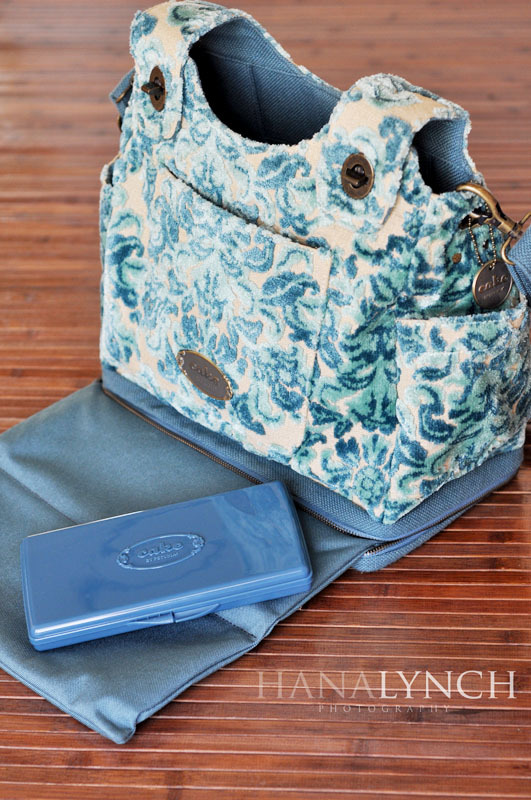 You no longer have to carry a diaper bag that screams, well, diaper bag! Now you can carry around a bag that is fashionable AND functional! I am especially drawn to their Cake line of bags. The cut velvet is is absolutely gorgeous! 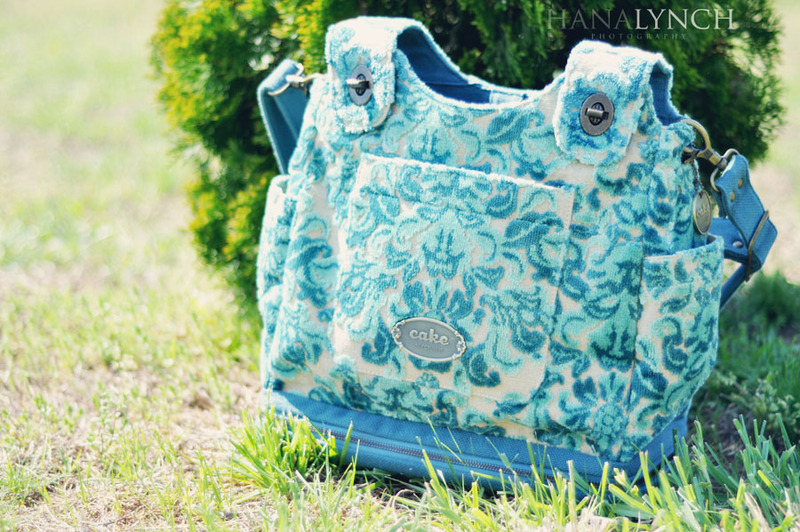 I was soooo excited when PPB sent me the Society Satchel to review. As a mom I knew that it would be perfect for toting around the essentials that having children requires but as a photographer I was excited to try it out with my camera gear! I loved it as soon as it arrived. 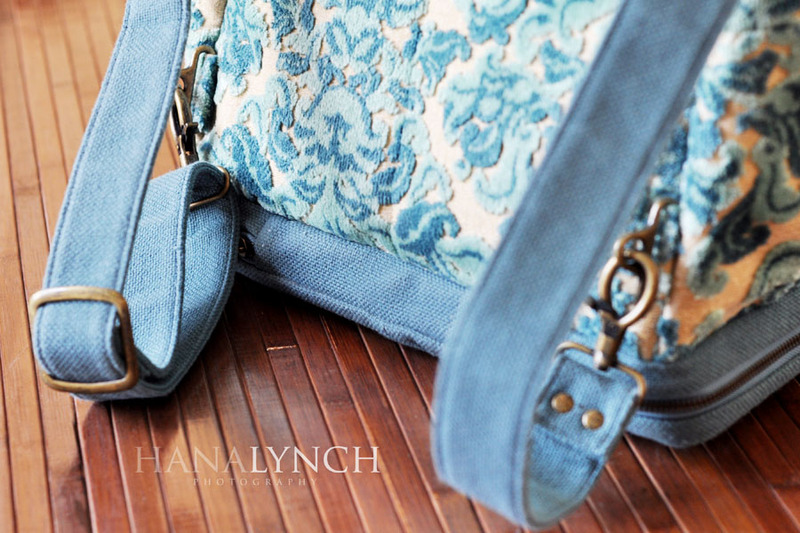 The color and texture is unlike any bag I have ever seen and the quality is incredible! There is nothing cheap about this bag. 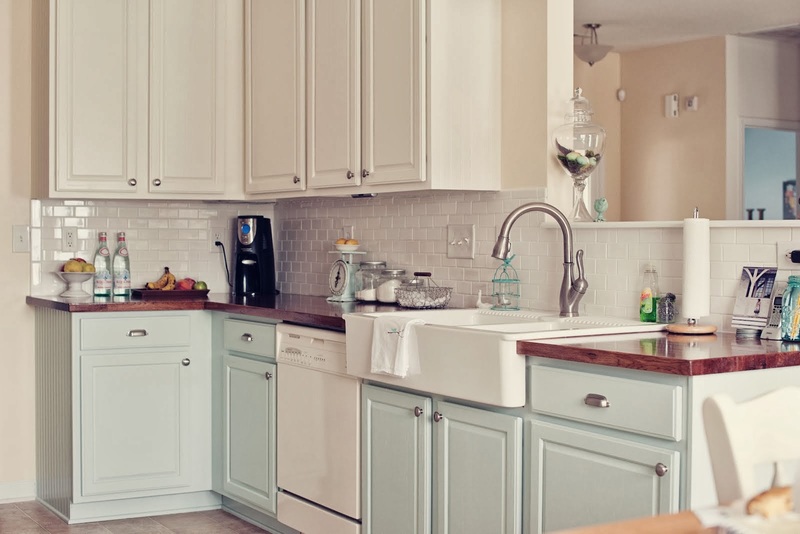 It is so versatile as well...PPB thought of everything when they designed it! The bottom compartment unzips to reveal a full sized baby changing pad as well as a pocket that holds a wipes case. You can even throw in a couple diapers! This was perfect for me b/c I could keep my baby changing necessities handy while keeping the main bag free to hold my gear! Love that! Two birds with one stone....not that I would actually throw stones at birds or anything. 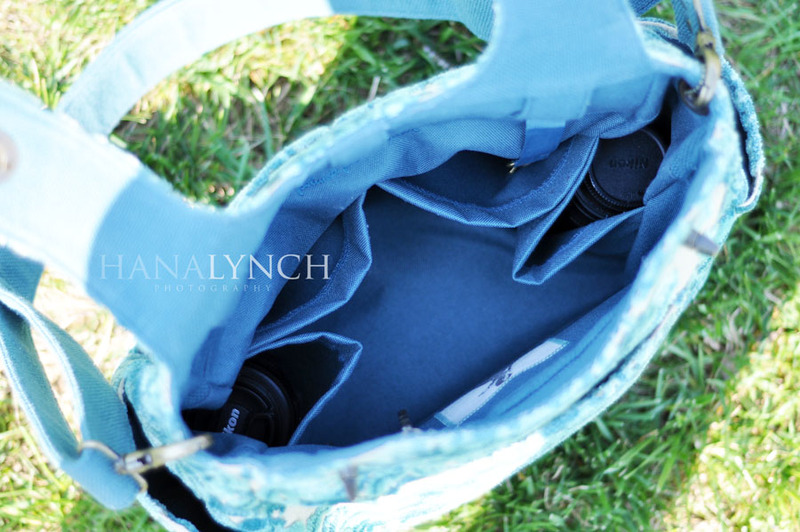 The main compartment is super roomy and easily fit my dSLR camera in the center pocket while the 4 "bottle pockets" are perfect to carry extra camera lenses (or bottles), an external flash, remotes, or whatever else you need at your fingertips. There is also a zippered compartment inside that is great to hold small items that you might need...for me, it's lip gloss and chapstick...several different ones actually! The awesome thing about this bag is that you aren't just limited to carrying it with a shoulder strap. This bag gives you FOUR carrying options!! I use the shoulder strap when I'm carrying my gear but you can just as easily remove the strap and add the clutch handle to carry the bag as a tote! If you need to be hands and arms free to carry your kids you can easily turn the bag into a backpack! How cool is that?! 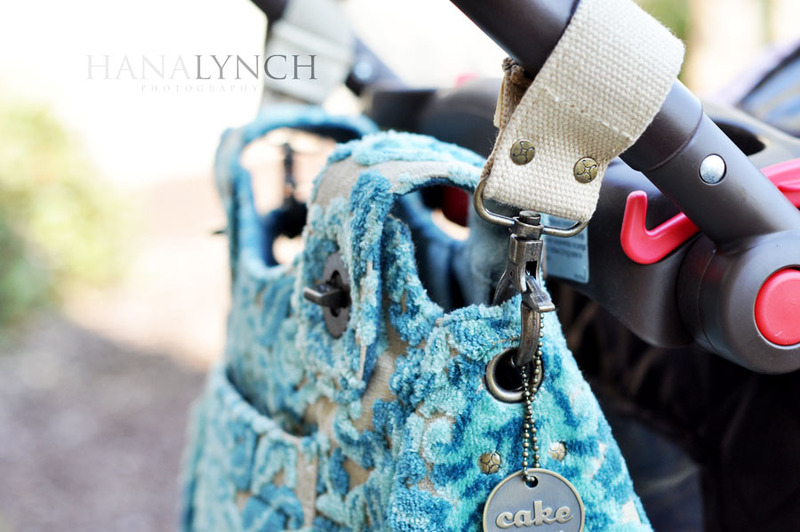 And last but not least the Society Satchel comes compete with stroller straps so you can hook your bag onto your strollers handles when going for a walk! Now that is awesome!! How many other bags give you all those carrying options?! Not to mention the pockets galore. In addition to the ones I've mentioned it also has a pocket on the front of the bag with a compartment inside that is perfect for your cell phone and other items that you need quick access to. There is also a large pocket on either end of the bag that can be used for a lens, flash, or a bottle as well as two pockets on the back that I like to put extra diapers and papers in. 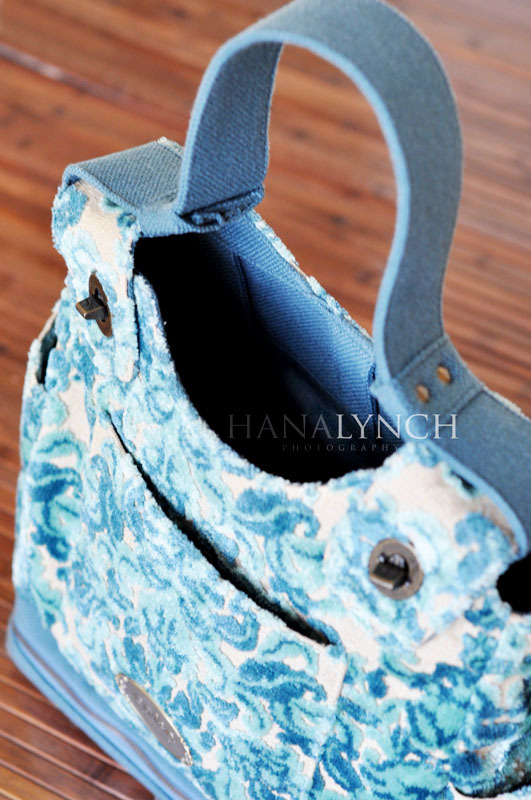 This bag really does have it all and can be used for multiple purposes! If you are in the market for a high quality bag with lots of options either for carrying your baby gear or to carry around your camera stuff then I highly recommend heading over to Petunia Pickle Bottom and checking out their entire line! 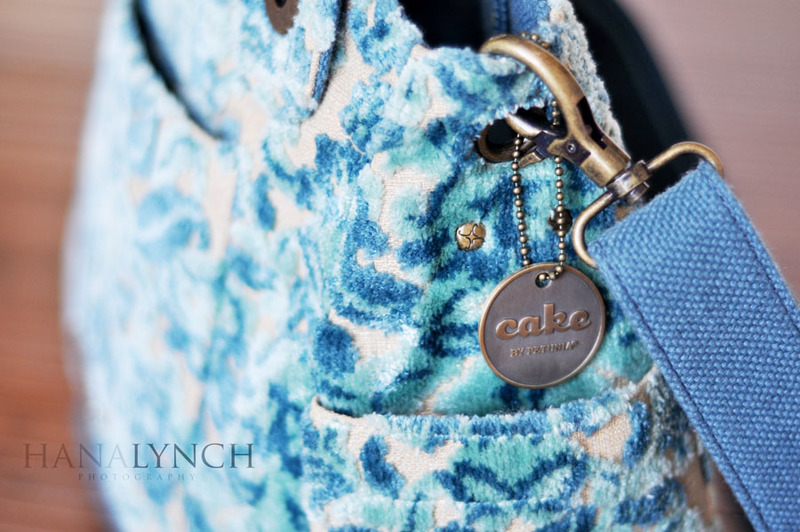 I know for me personally that this bag has proven that you really CAN have your cake and eat it too! And, if you want to stay up-to-date with PPB discounts and giveaways become a fan on facebook or sign up to receive their mailing list!! A Petunia Pickle Bottom Society Satchel was provided to me free of charge from Petunia Pickle Bottom. All opinions and thoughts expressed within this review are my own and are in no way influenced by anyone. That is so cute. I've got to go check them out. My friend has one that is SO awesome! So do you get to keep it? Yep Molli, I do get to keep it. Good thing b/c I really don't wanna give it back! LOL! Oh my goodness - I am sooooo jealous! This is the EXACT bag I wanted when I was pregnant with Lillie. At first I had my hubby convinced it was worth the money, but as all the other baby bills started adding up he wasn't so convinced in the end and I didn't end up getting it!=( If you ever decide you are sick of it let me know - haha!!! I am so jealous too. The cake line is my favorite & my hubby put his foot down when I pleaded for one. So we are using the same diaper bag we had with my son. I tried "losing" my diaper bag several times, but it keeps finding me. Love this color bag too. You are one blessed lady to carry this. 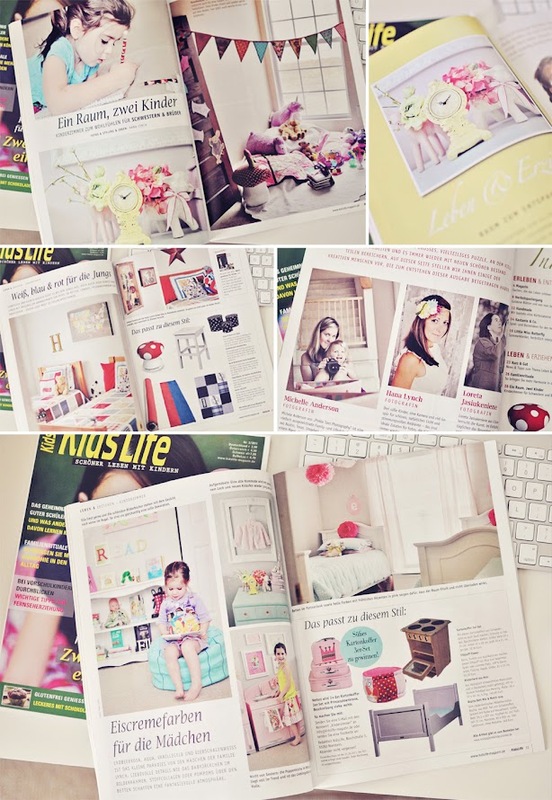 :) Thanks for sharing the beautiful review. Thanks for the detailed review! I have been dying to get one but I have never seen the insides and what it can do. Thanks for all the great info!